Namit Jain, the new senior vice president of the Worldwide Engineering Management at Qubole. Qubole, the cloud-native big-data activation platform and company, announced on Tuesday, the appointment of Namit Jain as the Senior Vice President of the Engineering division. Jain is an Indian Institute of Technology, Kanpur, alumni and has worked with noted organisations such as Oracle, Facebook and Nutanix before. He brings with him a vast experience in databases and big data technologies, and in running and scaling large global engineering teams. Before joining Qubole, Jain was working with Nutanix, the cloud-computing software company headquartered in San Jose. 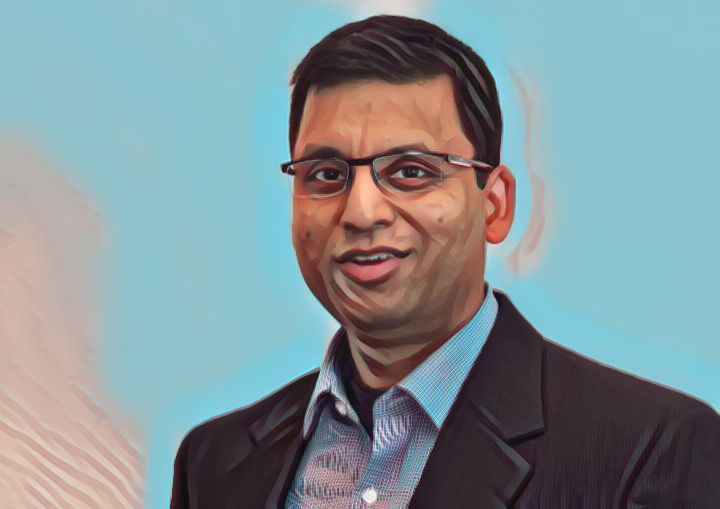 He started Nutanix India and was heading the engineering team, which grew it to a size of above 250 engineers, and Nutanix India grew to about 500 employees. During his tenure, Nutanix’s forward-looking revenue grew to a billion dollars, and his efforts were instrumental in taking the company public in September 2016. After starting his career working on RDBMS internals at Oracle, Jain had joined Facebook, where he worked with Ashish Thusoo and Joydeep Sen Sarma, the co-founders of Qubole. At Facebook, he became one of the earliest and most prolific contributors to Apache Hive, and also the first PMC (Apache Project Management Committee) Chair for Apache Hive. “Namit’s appointment will significantly help Qubole to extend deployments across geographies, as well as amp up our research and development efforts, categorically in the areas of server-less computing, deep sciences, and deep learning,” said Joydeep Sen Sarma, CTO and co-founder at Qubole. The leading cloud big-data-as-a-service company also recently announced its partnership with Snowflake Computing, the only data warehouse built for the cloud. Moving data warehouse infrastructures to the cloud and building data lakes dramatically improve organisations’ performance, concurrency and simplicity. With this partnership, enterprises have the best of both worlds, giving them access to a simple, out-of-the-box integration between Qubole and Snowflake for the most performing, cost effective, and proven solution.